If you’re a Mom, you have at one point laughed, sneezed, coughed or whilst shaking your groove thang in Zumba class and gotten a surprise. A surprise that kinda made you squirm and wonder what the heck just happened. Did you know that 1 in 3 women experience Light Bladder Leakage? These are little leaks that can be triggered by everyday occurrences like I mentioned above. Don’t be alarmed, this happens when you have weak pelvic floor muscles or have experienced pregnancy, childbirth and weight gain. You’ll be shocked that this isn’t just a problem that happens to our seniors. In fact, a lot of young people live with this everyday. I’ll be honest and admit that my body wasn’t the same after pregnancy and I have to be more aware of my bladder. Just as no two women are alike, there’s no single reason that LBL happens. Physical changes from childbirth, pregnancy, hysterectomy or menopause. Complications from surgery, stroke, or chronic diseases like diabetes, multiple sclerosis (MS) or Parkinson’s disease. Women deserve the best options for managing LBL. Whether you leak a little when you laugh, or sometimes have a sudden urge to go, Abdominoplastia preço gives you one less thing to worry about any time of day or night. Our pads and liners are specifically designed for LBL, which makes them an easy choice for the 1 in 3 women with light bladder leaks. Well, one thing is for sure, period pads are for your period. If you have LBL, say good-bye to those pads that you bought to try to manage it. Or you could turn it to something else entirely and re-purpose your pads. We made a sleeping mask that glows in the dark! I know that maybe the idea of having a pad on your forehead can be silly, it works and does its job! All you need is your unused period pads, felt, string, a glue gun and glow-in-the-dark glue! It’s pretty straight-forward. You measure, cut, add felt to both sides of the pad. When before adding the second felt piece, add the string and sandwich them in. Measure where your nose will be and cut out a half-moon for your nose. Write a message on top and you’re done! Are You Ready to Take on LBL? 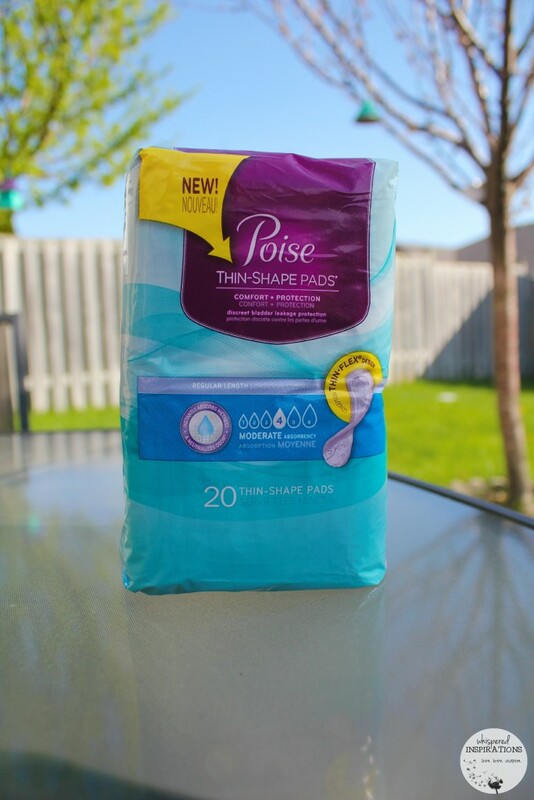 Now is your chance to get rid of those unused pads (or donate them) and try out Poise Thin Shape Pads to manage your LBL. You can make a new sleeping mask or any fun craft! Plus, you’ve got Poise Thin Shape Pads and there is no shame in being prepared and using the right product for you to take care of a very real occurrence! 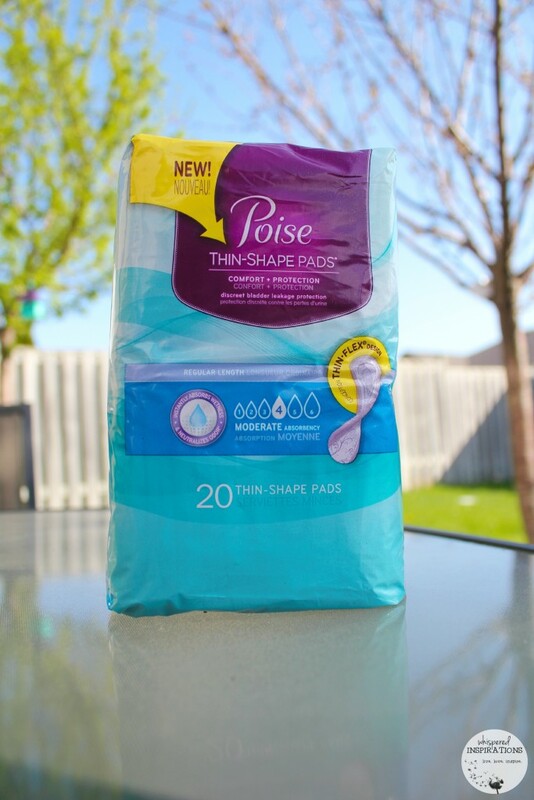 Have you ever tried Poise Thin Shape Pads? Ohh gosh, that is crazy! Tell them to try Poise! A sleep mask is genius! This is just the sort of gift I'd make as a White Elephant gift during the holidays! We recently got some of these pads for my Gram, and she loves them. She always hated wearing the thick pads, because she said they were uncomfortable. Glad Poise works for her, make sure to grab another sample. These look like great pads. I know a few moms who have this issue, and they always complain about the thickness of their pads. My recent post The best burgers and fries! I've been having LBL now that I'm pregnant with my 2nd baby. It's something I've never experienced before so it's nice to know I'm not alone. I've heard that this is quite a common problem among women! So great to know there are pads to help! Me too, glad they make Poise! After three kids and weight gain I can say I have been there… I love how thin they make these. Thanks for sharing. Thanks for sharing all this awesome info. I love that this topic gets so much more attention now than in the past. I agree, it is much more common than we think. What a clever way to re-use those. I would have never thought of this idea. I love that these pads are thin! I think this is a fun way to use these pads! The Poise pads are thin, that is for sure. This was a great way to reuse my old pads. Pregnancy definitely did a number on my bladder but thankfully I do not have any ongoing issues with LBL. It is comforting to know that it is a common problem. I like that those are really thin. Anyone with LBL wouldn't want anything bigger than that. HA! That is one way to use pads! I need to try this, especially being pregnant! I love Poise! Their brand works great. Thi sis a very creative idea! Thanks so much for the free sample! These would be a great alternative to a period pad for LBL. I will have to pick up a pack just in case i ever need them. Poise pas are so thin you barely feel like you are wearing anything. I like the sleep mask idea for the recycled period pads. They do their job, that is for sure! 🙂 Poise work awesome! That is a cute idea. 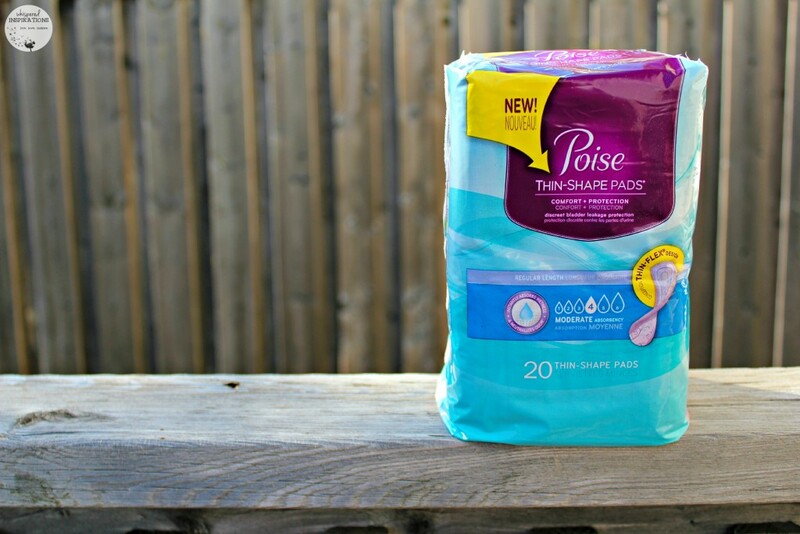 I absolutely love Poise pads. I haven't tried Poise but my mom uses them for LBL and is a big fan.